General Purpose Masking Paper, 18 inch X 180 ft. PRODUCT: General Purpose Masking Paper, 18" x 180' Roll (457 mm x 54.8 m). 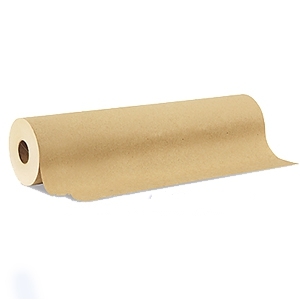 Brown color economy masking paper. Price/Roll. Easy Mask, General Purpose brown masking paper. For use with water based paints, plaster, drywall texture etc.